The cost of completely closing off the Strait would likely be prohibitive – even at its narrowest point the area is too large. The bigger problem for Iran though is that in response to threats to shut off the Strait, other countries have begun building oil pipelines that bypass Iran entirely. 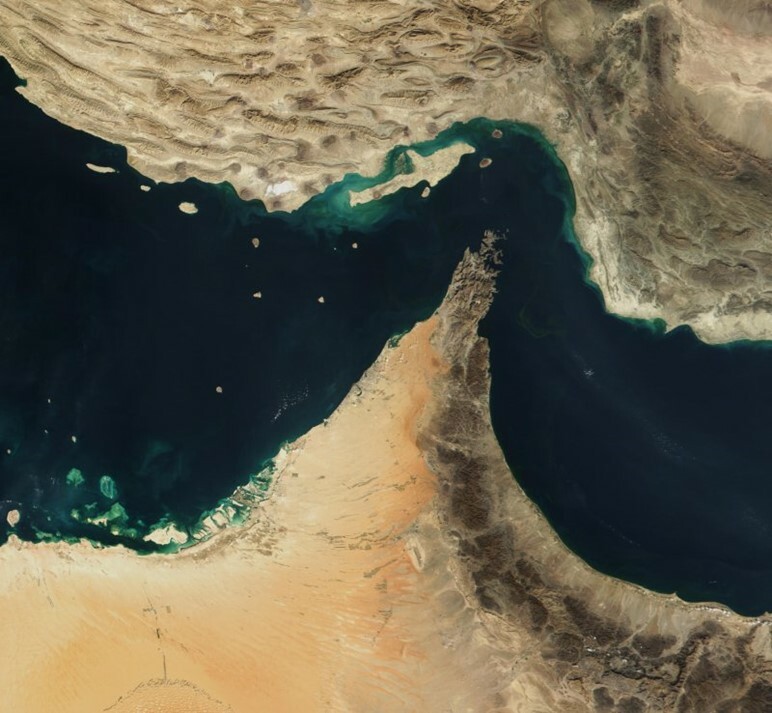 Since Iran’s diplomatic clout stems from the importance of the Straits and their close proximity to it, if the Straits no longer remain key to the international system, then Iran too will cease to become important. This has happened before. During the Italo-Turkish war the Turks cut off access to the Straits. This eventually contributed to the Ottoman Empire’s own demise. To read more including why the Turks closed the Strait a century ago – and why it was eventually their undoing, why it probably won’t require another World War to cease to make Iran relevant, the steps that have already been taken to build pipelines, why Iran’s plummeting economy is important, and what oil markets think about the likelihood of the Straits being shut, click here. ← Have All The Records Been Set?